I have a write up on using nginx and php at http://www.whiteboardcoder.com/2014/02/nginx-and-python.html but at the time I did not have a need for what would be called a mod_rewrite in Apache. 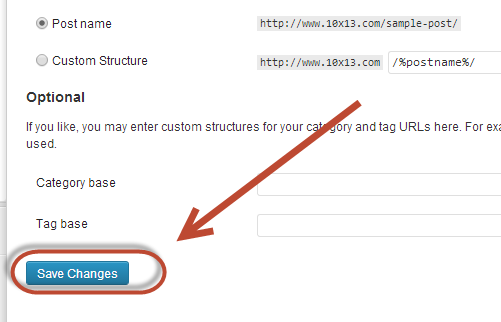 I have a wordpress site I set up for my business and the url links for the pages are of the form. 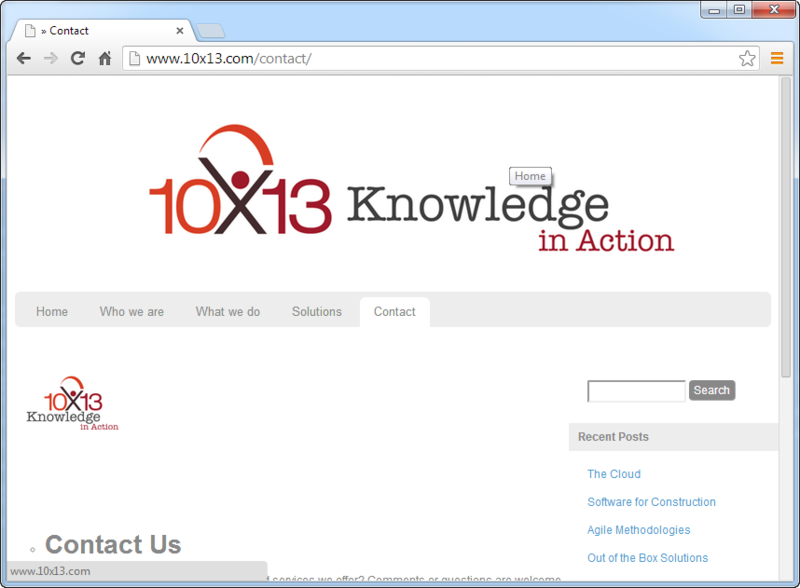 I decided I wanted to change one of these to a more readable URL. 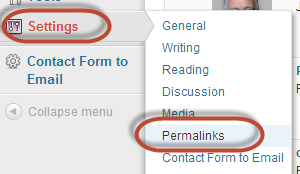 To do this in Wordpress select Permalinks from the Settings tool. 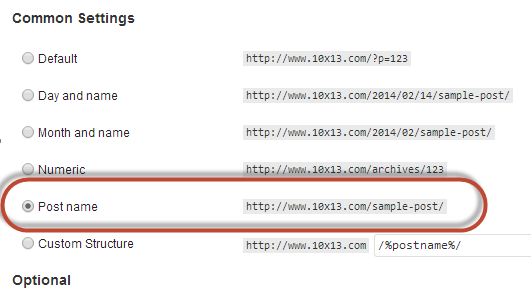 Select Post name to have the URLS use the name of the post. This does update all my links on the Wordpress site to nice URLS I can read, but they do not work I get the 404 Not Found Error. 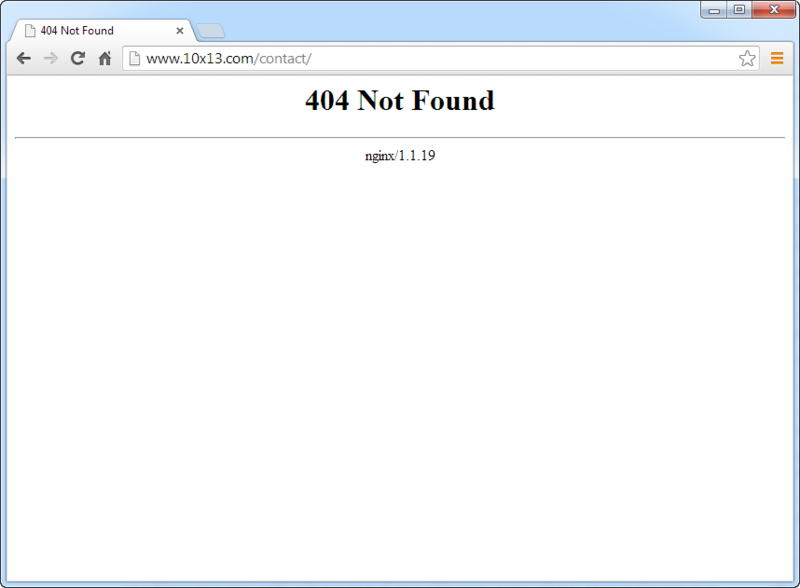 For completeness here is my nginx.conf hope it's of some use to someonee.